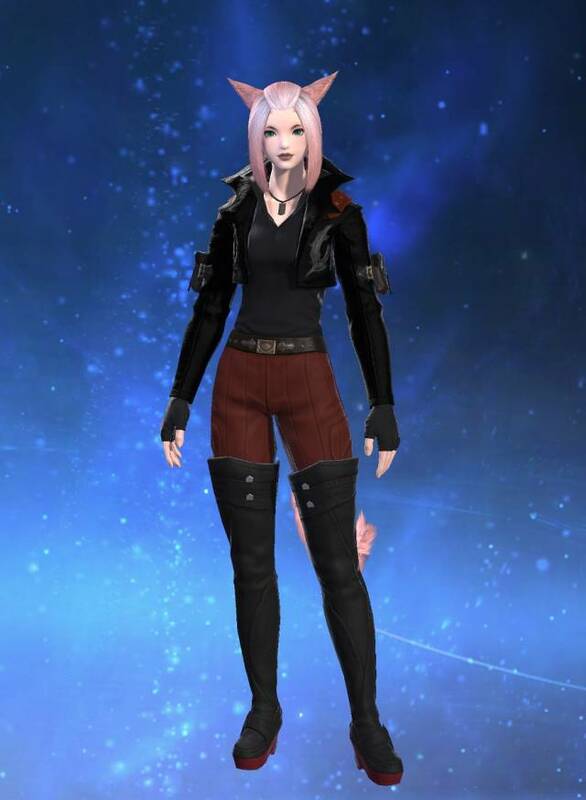 : I'm new to the Mateus server and new to Final Fantasy. Basically, I'm a complete newb, but I learn fast! I do have friends in this game, but unfortunately, they're all on Balmung... and no one can get onto Balmung. They don't want to start fresh on a new server, and I can't really blame them. Needless to say, playing this game by myself gets a bit lonely, and I've found the community on Mateus to be very insular. Making new friends on the server isn't easy. If you see me around, feel free to say hi! I don't bite. In fact, I'd welcome the company.